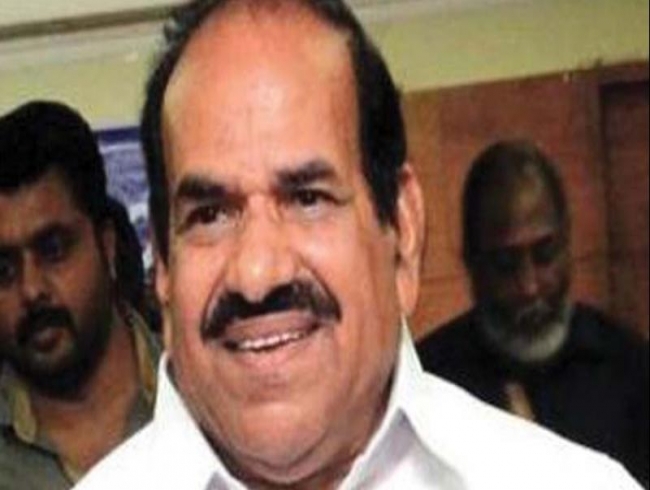 Thiruvananthapuram: CPM state secretary Kodiyeri Balakrishnan has sharply criticised Sabarimala Karma Samithi leader Swami Chidanandapuri, calling him as an RSS leader in sanyasi garb. He said the RSS was using him to poison Kerala and those using Sabarimala as a weapon have no faith in anything. Addressing a meet-the-press programme here he said he was following footsteps of Sakshi Maharaj in UP who claimed that “I am a 'sanyasi'. “When a ‘sanyasi’ com-es to your door and asks for 'bhiksha' (alms), and is not heard, he takes away all the happiness of the family and transfers his sins onto them,” he said. He accused the Prime Minister Modi of breaching the election code of conduct and threatening the election commission. While reacting to the alleged statement of BJP state president P. S. Sreedharan Pillai against Muslims, Mr Balakrishnan said that the agenda was to divide people communally. Earlier, Chidananda-puri, head of the Kolat-hur Advaithashramam and patron of Sabarimala Karma Samithi, had said that the Left front would not win even a single seat in the Lok Sabha election. He also had said that believers were tortured after trapping them in fake cases while inaugurating a protest dharna held at secretariat gate. Mr Pillai had reportedly said that some persons tried to understand the caste and religion of people by removing the cloth.